All major projects that are going to be built in a city are studied to the last millimetre before beginning any kind of construction work. This is the case for hotels, airports and shopping centres, which occupy a large area in any city. Shopping centres tend to be the most complex and extensive constructions that can be built. 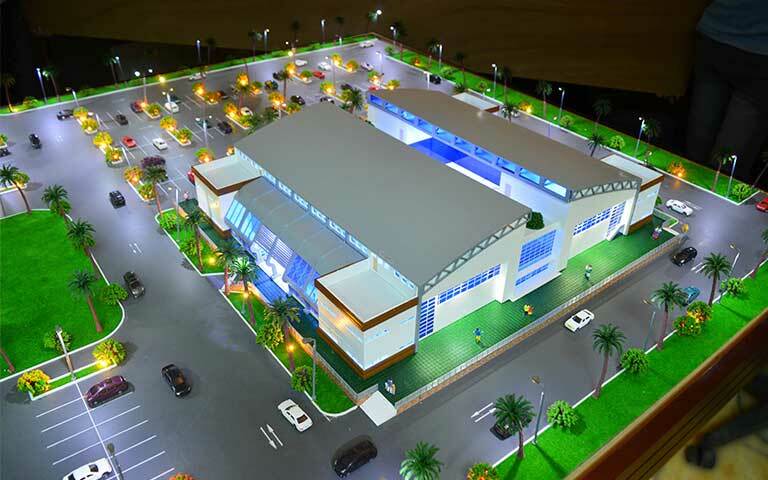 That is why it is necessary to manufacture a model of the shopping centre, in order to use it as a tool from the first to the last phase of the new commercial construction. Getting the approval of all stakeholders who have a voice in the construction of a new shopping area is not easy. However, models are one of the most effective tools for facilitating this process. 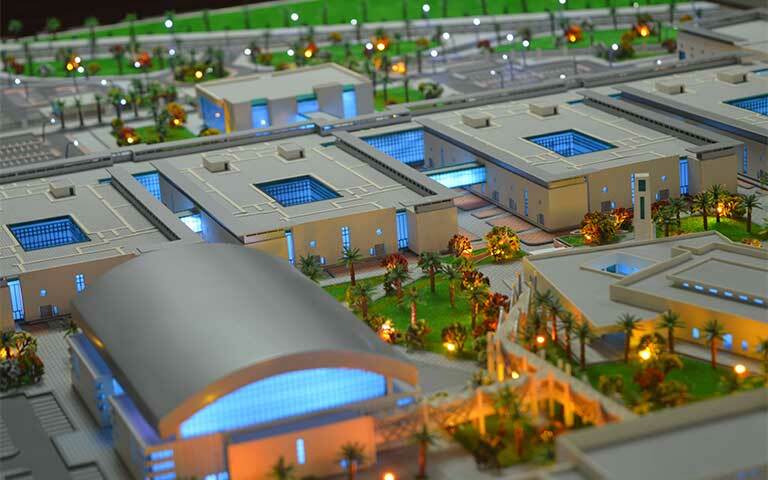 With a shopping centre model in hand, it is much easier to convince investors and public institutions in order to obtain the necessary approvals. The reason is quite simple: a model gives an overview of what the shopping centre is really going to be. With models, it is much easier to understand all the different parts and phases of construction that projects go through, and to get a hyper-realistic view of the end result.